Honor Harrington has worn the Star Kingdom’s uniform for half a century and served her monarch and her people well. In the course of those years, the woman known as The Salamander has grown from a tactically brilliant but politically naïve junior officer to supreme fleet command and a seat on the highest military and political councils of the Grand Alliance. 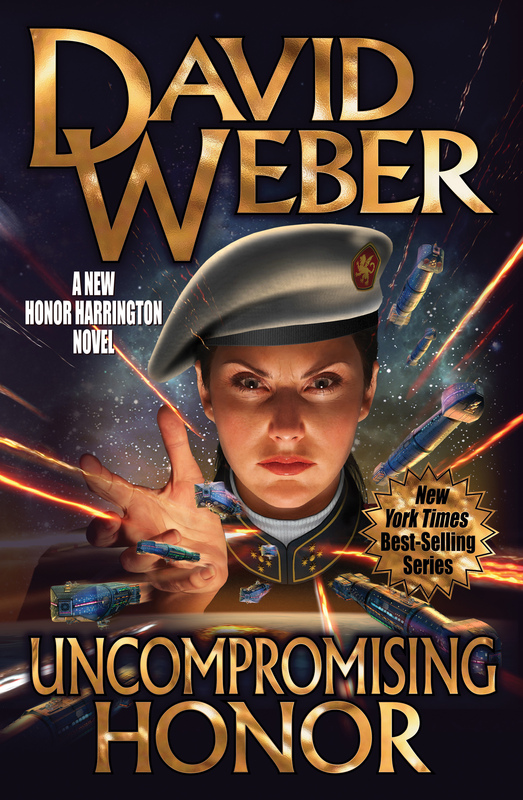 Very few people know war the way Honor Harrington does. Very few have lost as many men and women, as many friends, as much family, as she has and The Solarian League has finally killed too many of the people Honor Harrington loves. Hers is the voice of caution and compromise no longer, and the galaxy is about to see something it has never imagined. The Salamander is coming for the Solarian League, and Hell is coming in her wake.